Awareness of Mangroves In Nature (J.A.M.I.N.) project. Caribbean Student Environmental Alliance, will work with teachers and students from the William Knibb High and Holland High Schools in Falmouth, Jamaica. The project will begin this week with a training session for teachers. 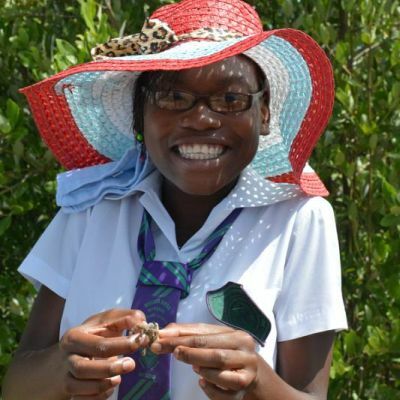 This will provide them with information and materials to teach their students about the importance of mangroves for Jamaican marine ecosystems. Mangrove forests are made of several species of trees and shrubs that grow in the inter-tidal zone. They provide important habitat for young fish and sea creatures, and help protect the coastline from storms.